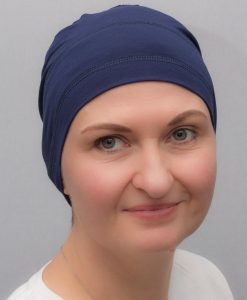 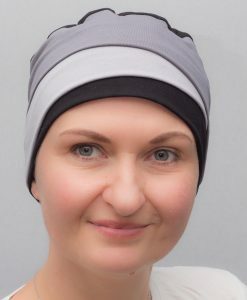 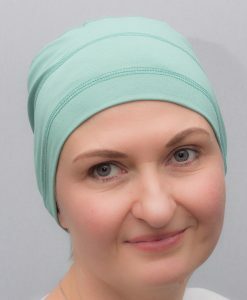 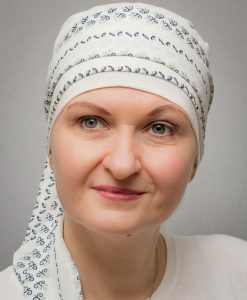 Daffodil is a simple and comfortable chemo hat. 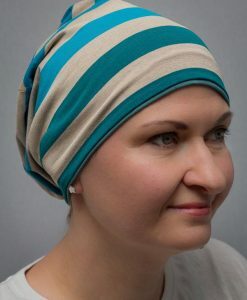 Vertical stripe at the front creates a ripple effect which in turn visually creates increased volume effect. 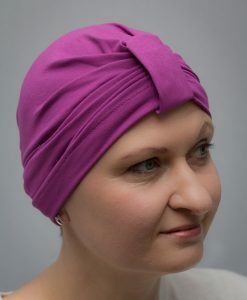 Made from high-quality bamboo cotton it comes in variety colours. 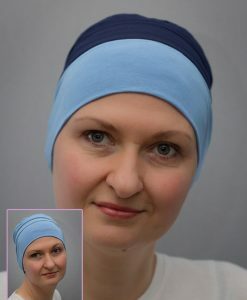 It looks great for any occasion and is ideal for warmer days as it has no lining. 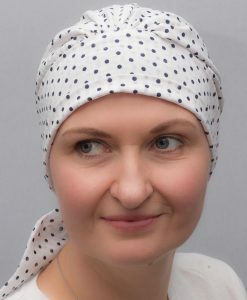 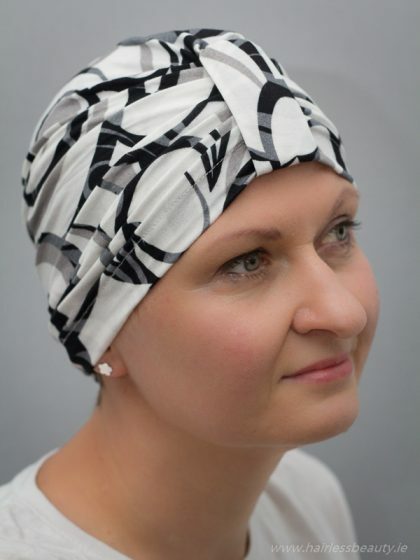 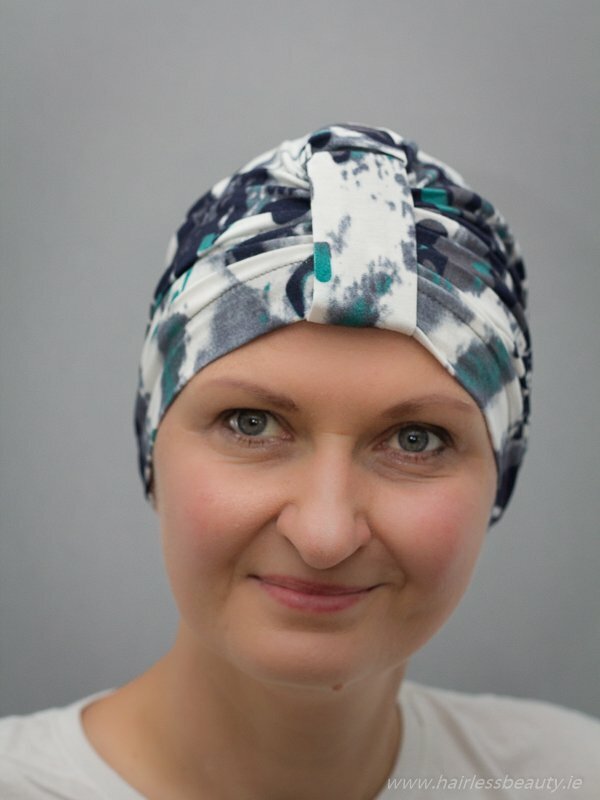 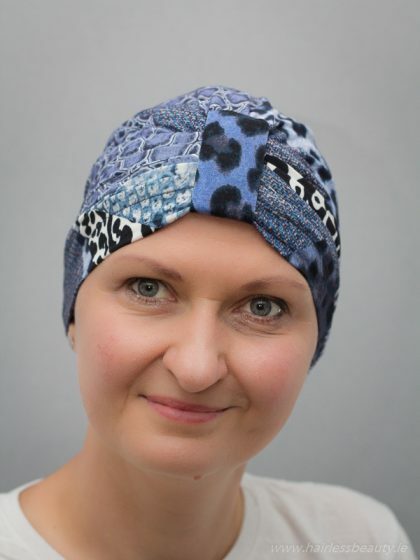 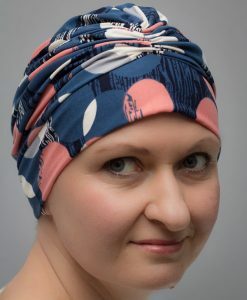 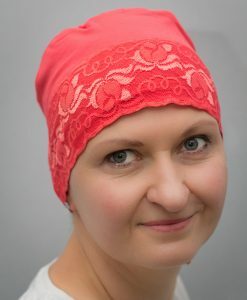 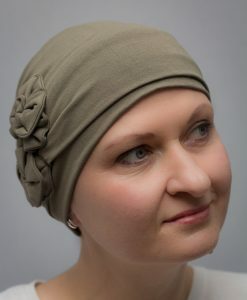 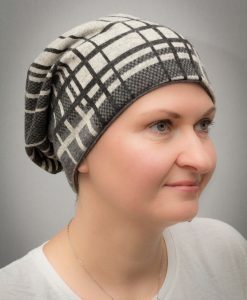 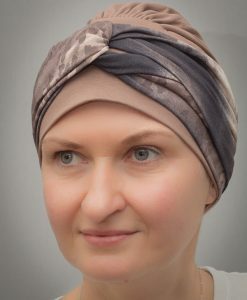 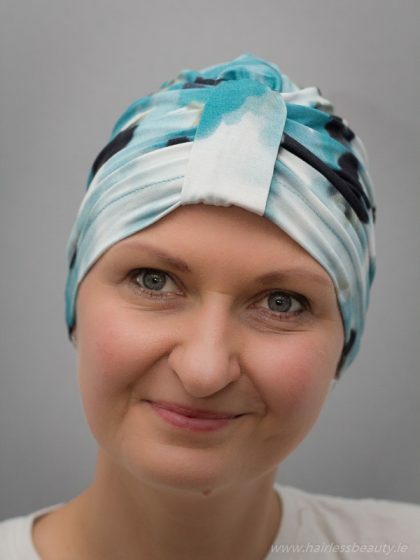 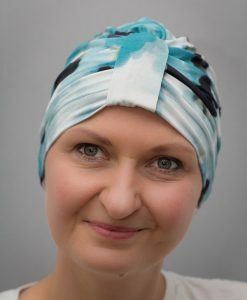 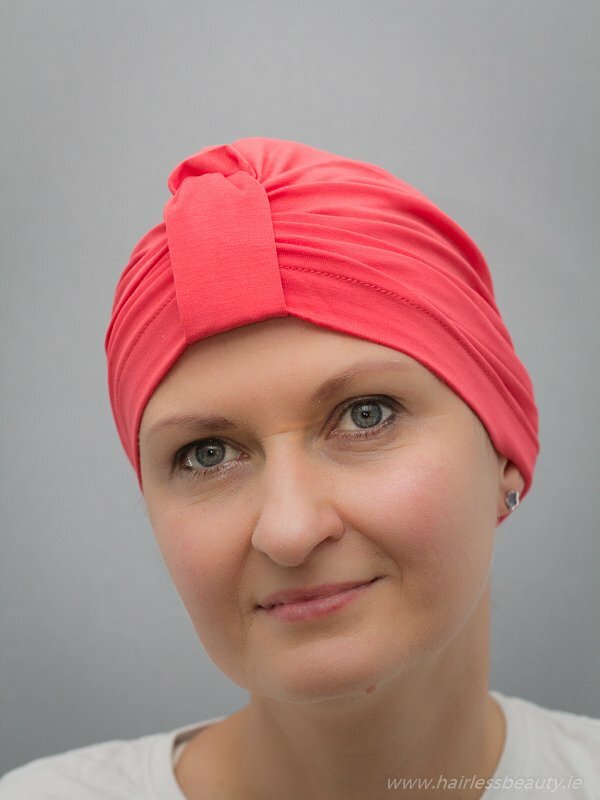 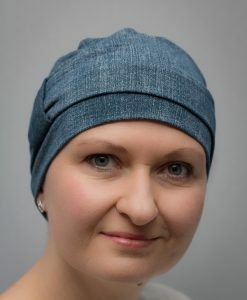 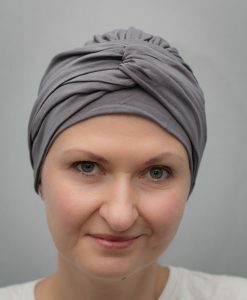 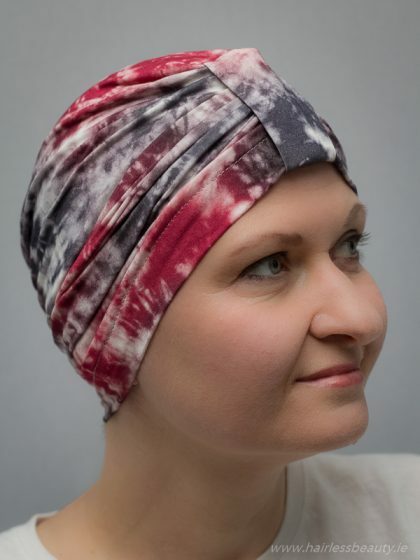 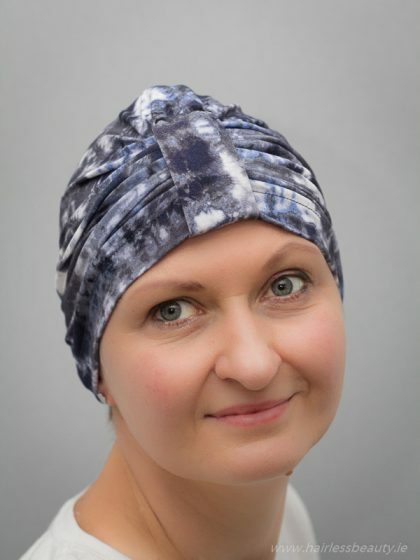 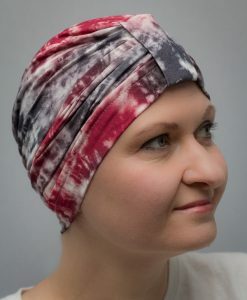 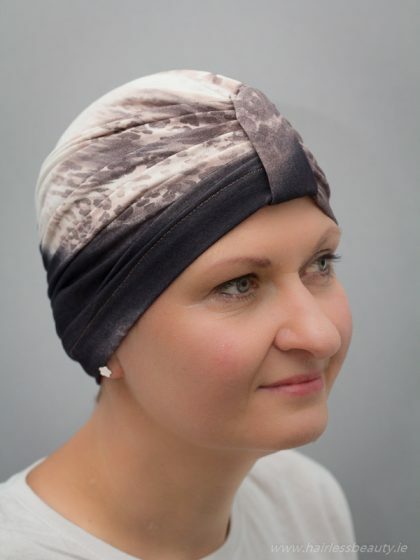 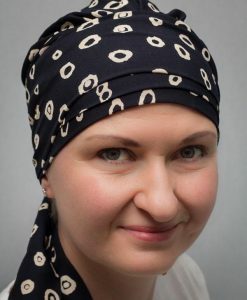 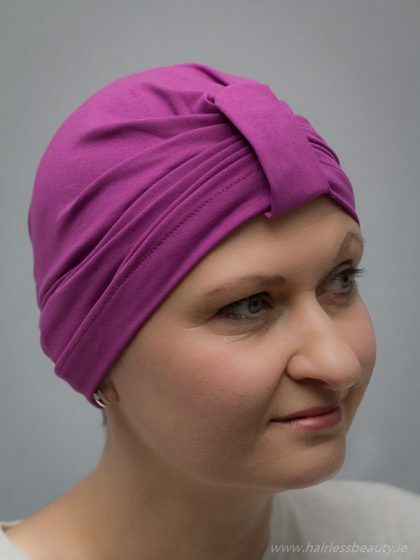 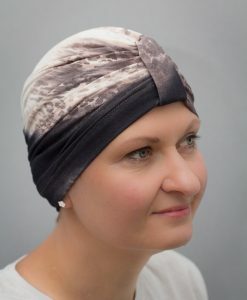 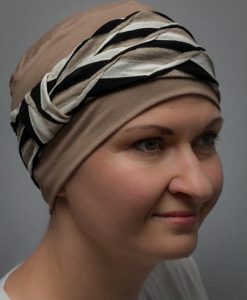 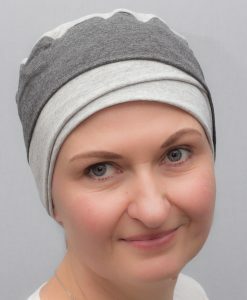 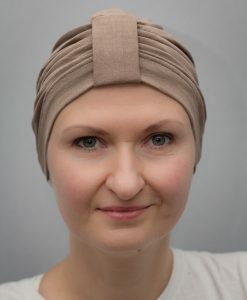 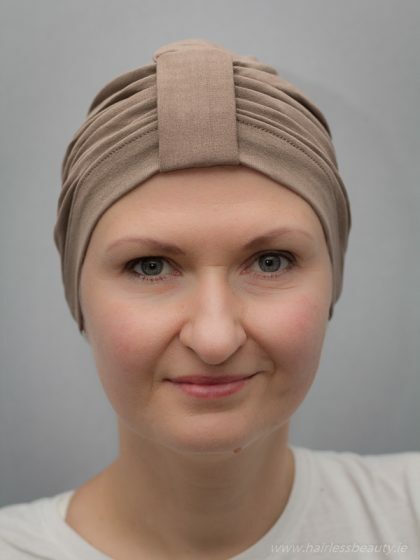 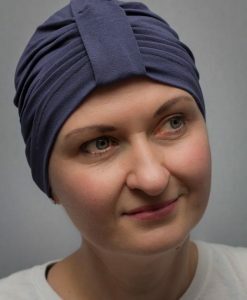 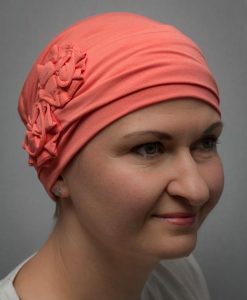 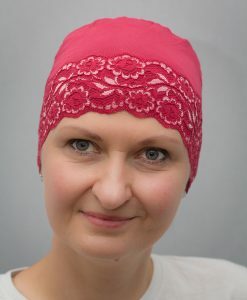 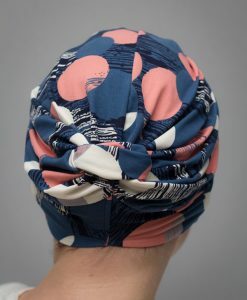 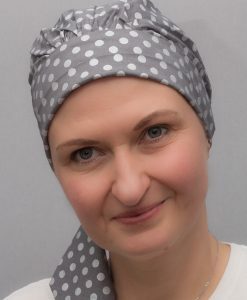 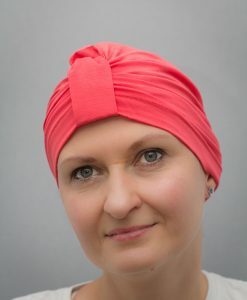 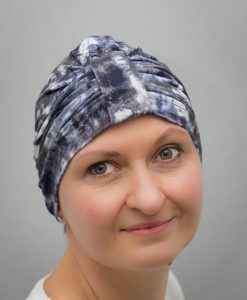 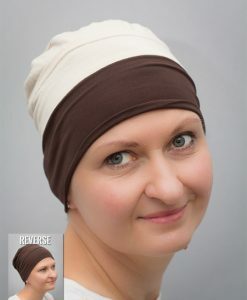 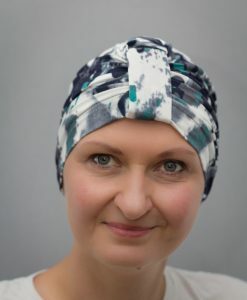 Can be worn by cancer patients, after chemo and also as a fashion accessory on every bold or hairy head.